Florida Living! 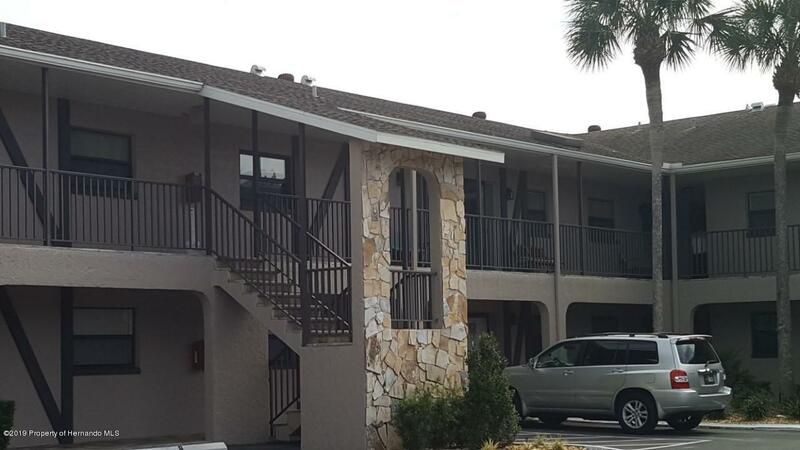 You can open your windows to let the breeze through this 2/2 upstairs corner unit that has a bonus room with lake and pool views overlooking pretty natural scenery. There's a bonus room that closes off with sliding glass doors. All appliances are included. Full washer/dryer. The heated community pool has a spacious gated pool area with loungers and a screened room. Recreation room on site. This property is attractive and very well maintained... you'll be proud to call it home. The location provides convenient access to amenities within walking distance and is on THE BUS route. No Pets.